jbs inspiration: Guest Star Bridgette Truong! 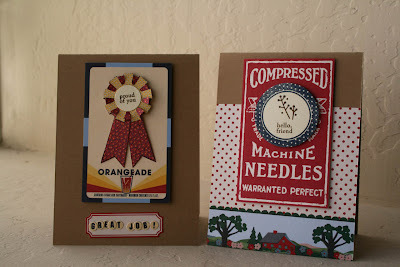 Today we have a little stamp + scissors action from guest star Bridgette Troung! Welcome Bridgette! Excited to be back today on the JBS blog! I have 2 cards to share.For my first card, I used a card from this pack of journaling cards, which are my absolute favorite to use for cards. 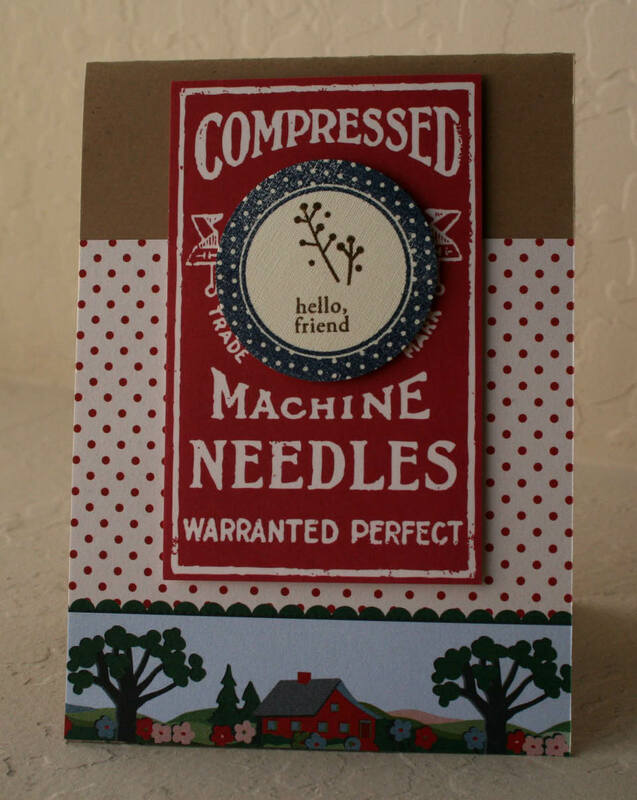 I also used the new Blue Ribbon stamp set, some of these mini papers, label stickers and letter stickers. 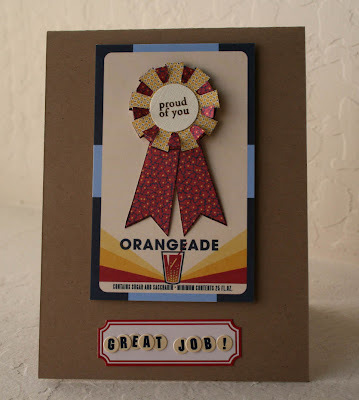 For my second card, I used another journaling card, and a mini paper from this pack. 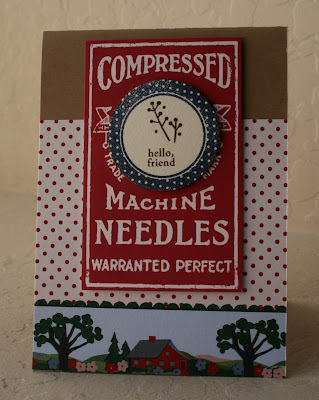 To fill in the circle on the journaling card, I used my 1 3/4" circle punch to cut out a stamped circle and sentiment. Adhere that punched circle with a pop dot for a bit of dimension, and you have a card to send to someone you love. Thanks for having me! super cute, i really love how you made the blue ribbon! 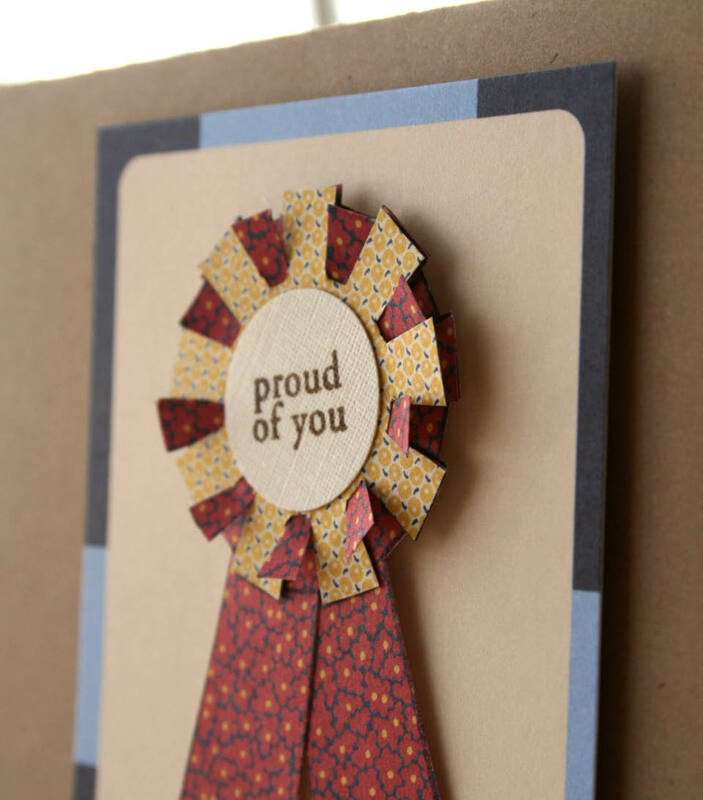 Love how you designed the ribbon card! !